Brexit, an abbreviation for "British exit", refers to the United Kingdom’s decision in a June 23, 2016 referendum to withdraw from the European Union. 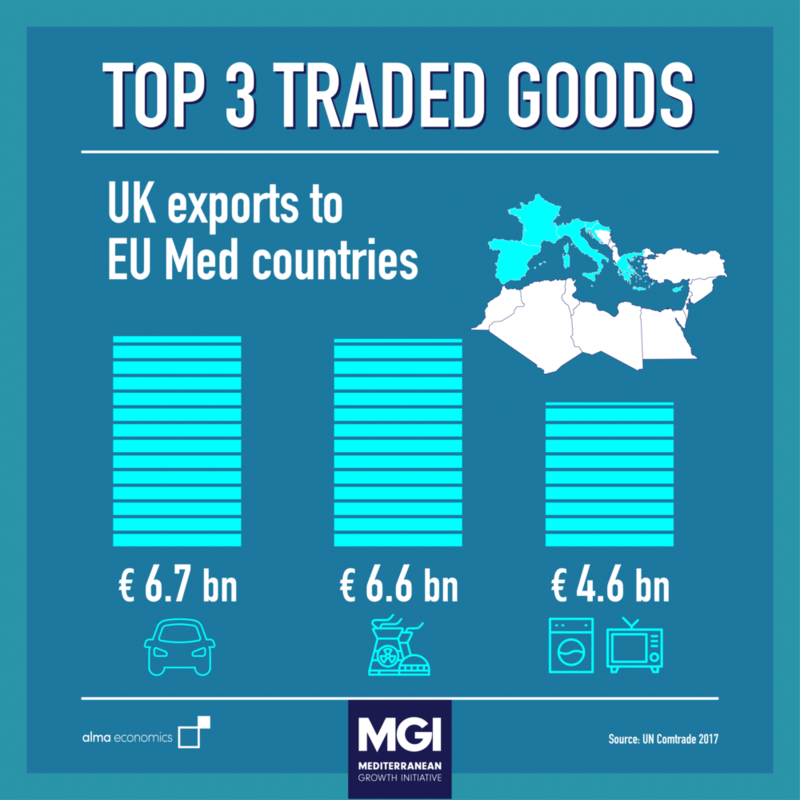 The process of leaving the EU formally began on March 29, 2017, when British Prime Minister Theresa May invoked Article 50 of the Lisbon Treaty, and is expected to conclude in March next year when the UK is due to formally leave the EU. 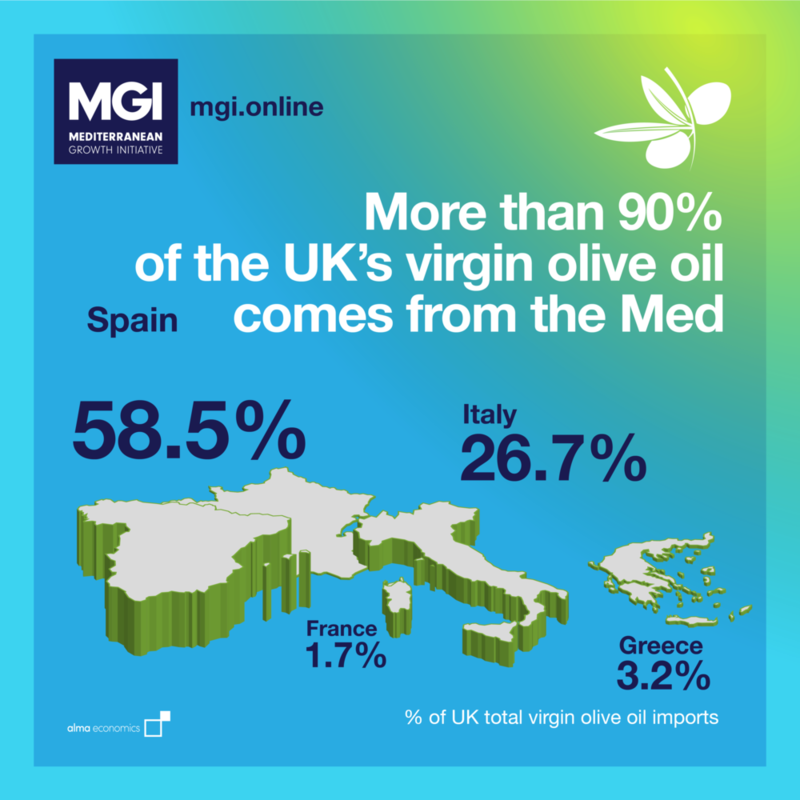 In this series of infographics, we explore trade patterns between the UK and the countries of the Mediterranean. 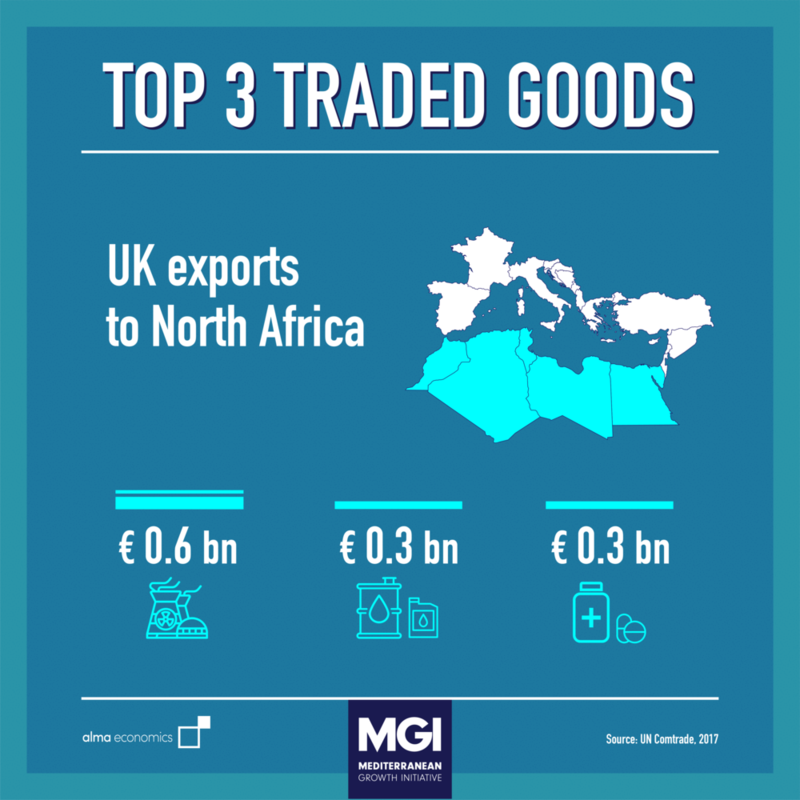 Make sure to visit regularly to see our latest Brexit infographics or stay connected through our MGI Twitter and Instagram accounts.